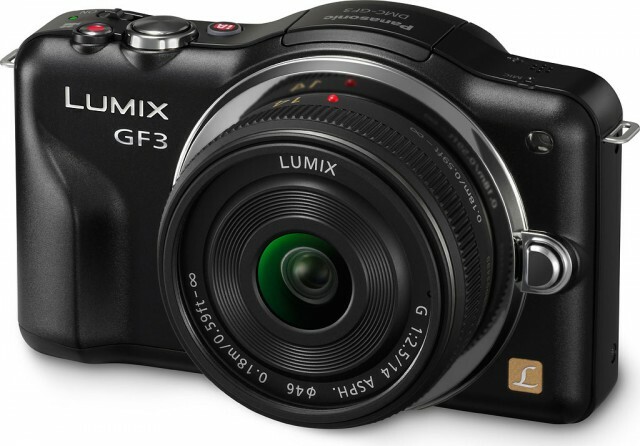 Amazon has the Panasonic GF3 for only $299 as its “Deal of the Day” today only. The normal price is in the $540-$550 range. Check it out here at Amazon while it lasts. 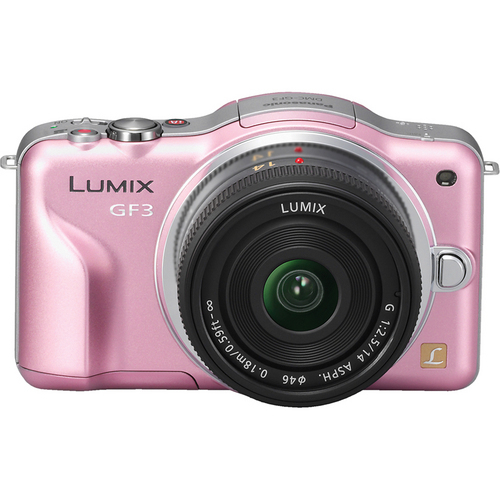 The Panasonic GF3 (including the pink one shown above) is available for pre-order at B&H Photo, which usually means it should be in stock any day now. 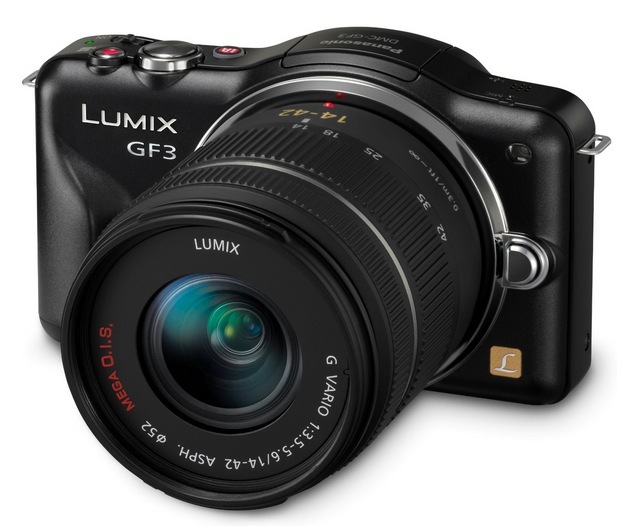 For now, the GF3 w/ 14mm f/2.8 lens kits are the only ones available. However, you should probably expect the body-only and 14-42mm kits to be available soon as well. Full listings are here at B&H Photo. New Panasonic Lumix Sighted, Possible GF3 Inbound? 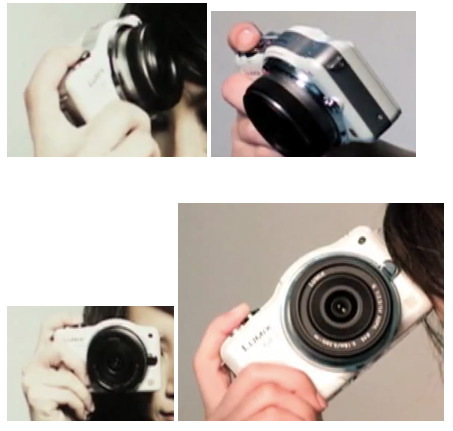 Behind the scenes photos from what looks like a Panasonic Lumix promo shoot surfaced on YouTube. Photo Rumors went to the trouble of analyzing the video for new cameras and spotted what could the the new Panasonic Lumix GF3, which is sporting a big hump atop the ever-shrinking body of this camera line.